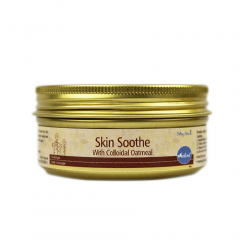 Natural care & relief for symptoms of Eczema & skin conditions characterized by dryness, redness, itchiness, rashes, etc. 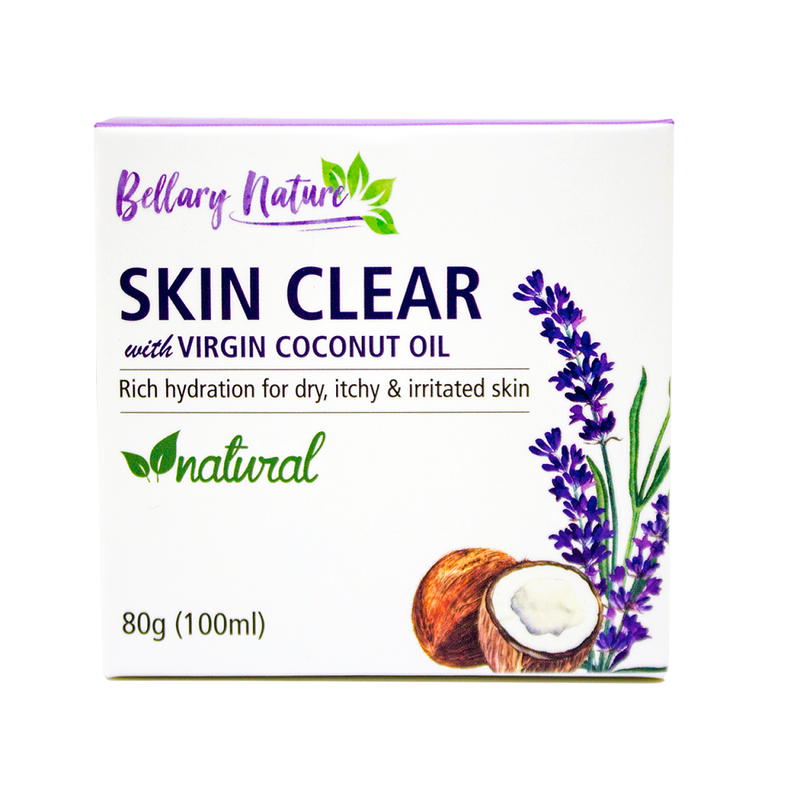 Enriched with soothing & nurturing plant botanicals such as coconut oil. 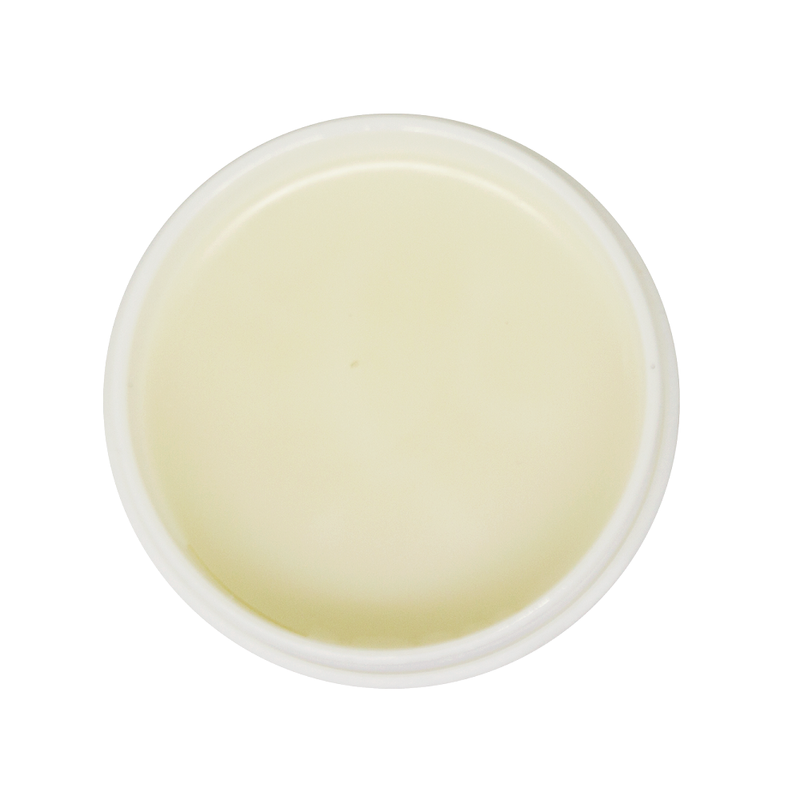 A natural soothing salve enriched with cold-pressed Virgin Coconut Oil and pure essential oils of Lavender and Tea Tree to help care for your skin with eczema and most other irritated skin conditions. 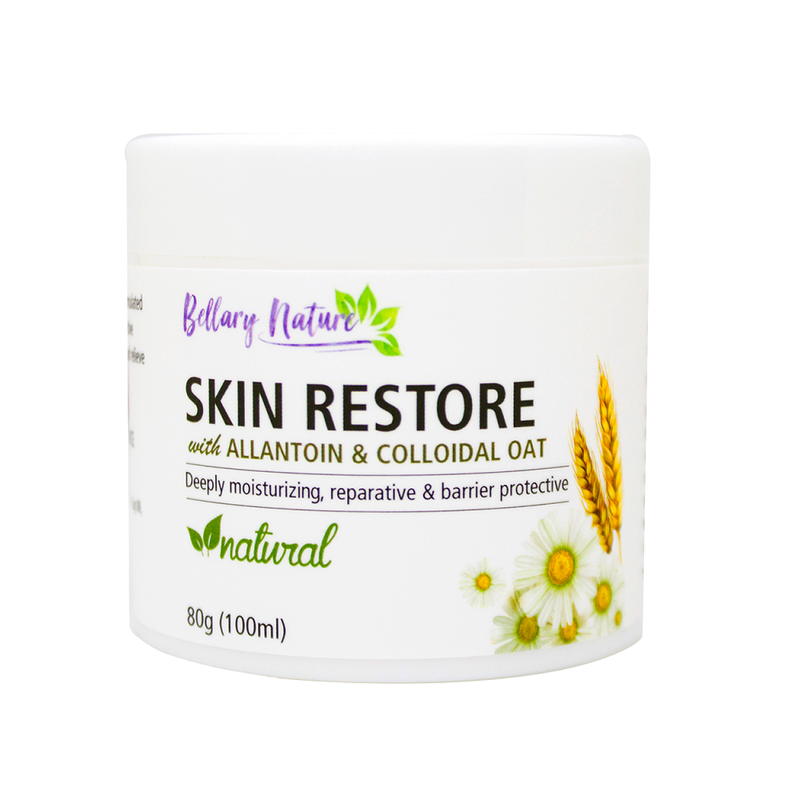 This 100% natural, plant-based formulation is specifically designed to relieve itching and irritation as well as restore and retain moisture to your dry, damaged skin. Holistically, the multifaceted healing and anti-inflammatory properties – whether antispasmodic, antibacterial, anti-fungal or antioxidant – of Skin Clear allows your sensitive skin to renew and heal in a natural and gradual way; at the same time, combating stress, anxiety and other emotional issues at play during eczema flare ups. Skin Types: For dry, itchy and irritated skin. Ideal for use in common skin conditions e.g. eczema, dermatitis, etc. Users: All ages. 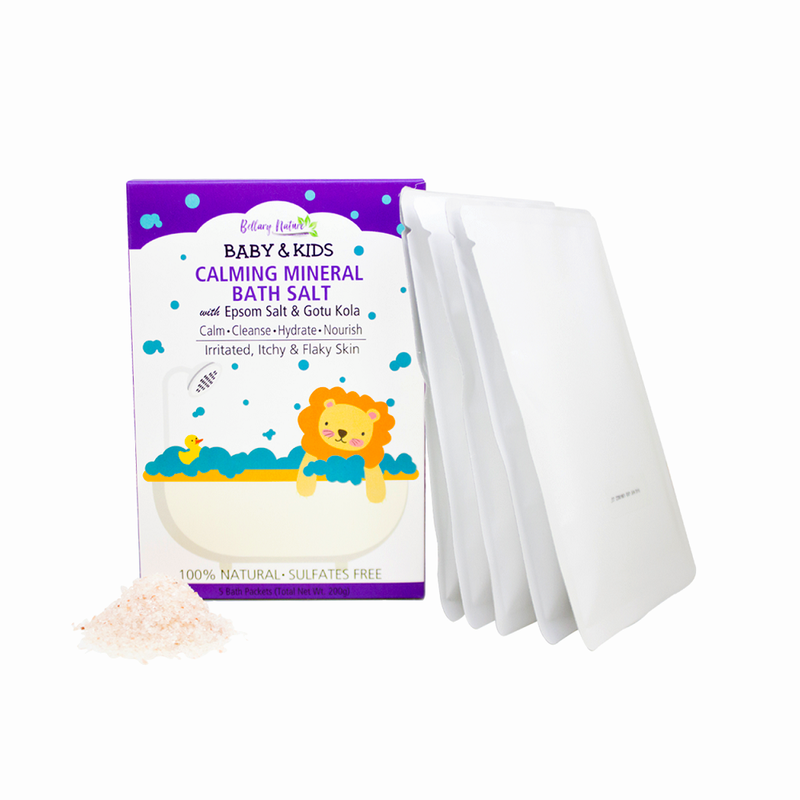 For babies/small kids, please avoid overuse on face. Dry, itchy, chapped and irritated skin. 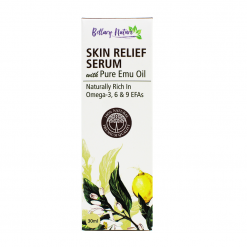 Skin with redness, inflammation and rashes. 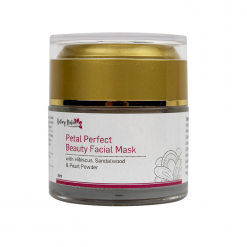 Ideal for Eczema, Psoriasis, Dermatitis and most common skin conditions. 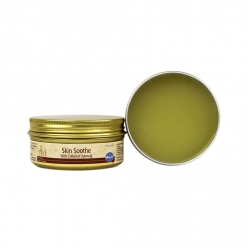 Moisturizing has always been the first line of topical treatment for dry skin conditions such as eczema! Our 100% natural eczema ointment can be your effective and active treatment in mild to moderate eczema cases if used correctly in your daily skincare regimen. 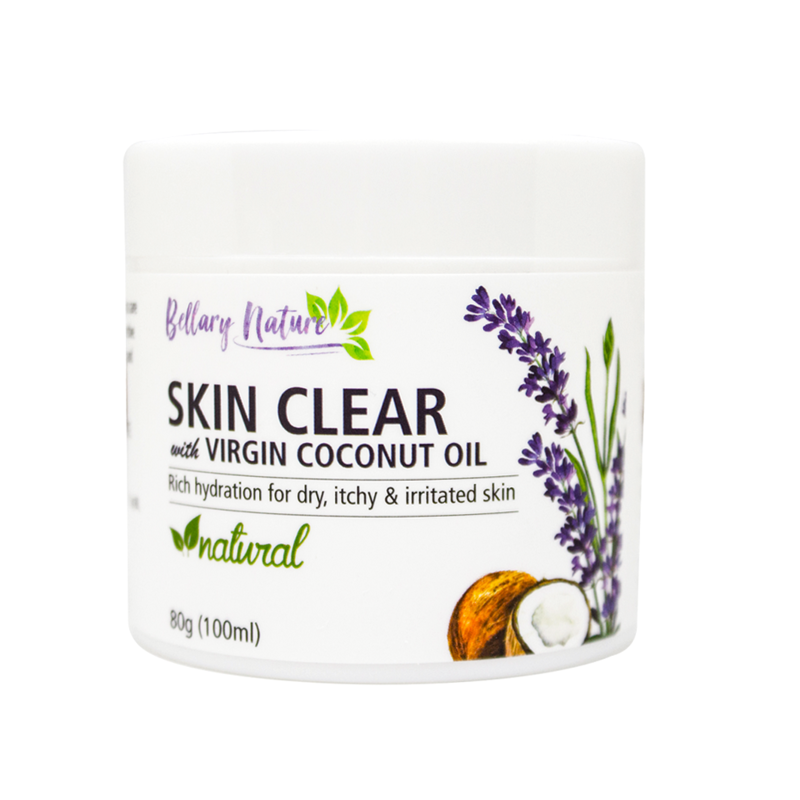 It can successfully relieve symptoms of eczema and can even prevent flare ups or reduce the needs to use topical steroid. It eases your concern as a parent about the excessive use of steroid over time. 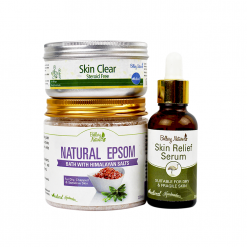 Skin Clear, together with our natural skin remedy range, have improved the skin condition and transform the quality of lives of our customers suffering from eczema. A little goes a long way. Because it is so concentrated, it is very cost effective for you because you do not need to use as much comparing to lotion-type moisturizer, which is less effective as well. Oils-based products will restore your skin moisture better and longer than high water-based products such as lotion. 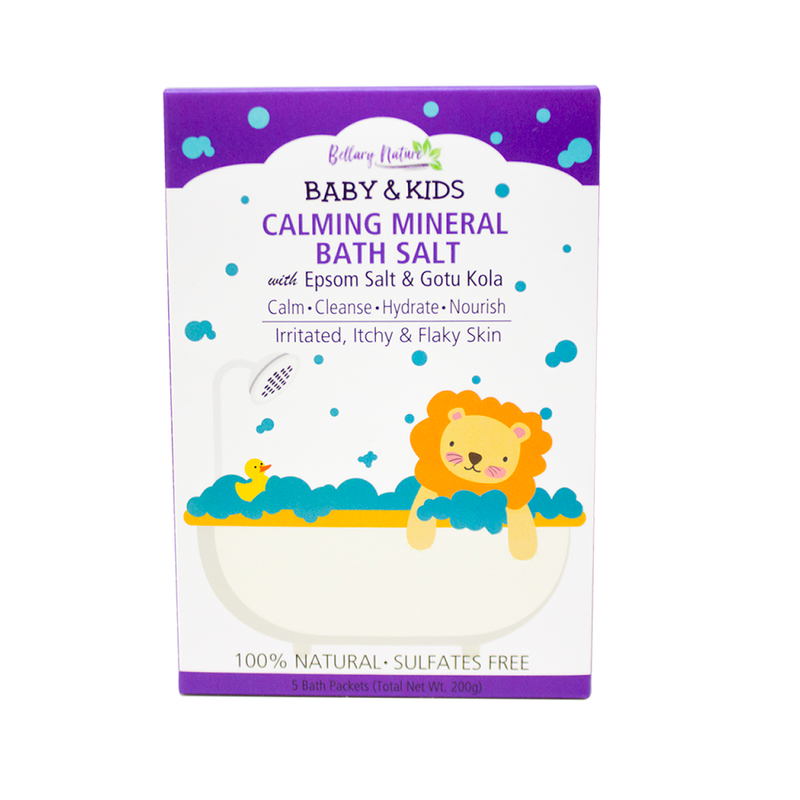 This also works exceptional well for babies or kids because their skin are thinner and more vulnerable to toxicity of chemicals, which can get worse with permeable skin for those with eczema. Our formula is self-preserving and does not contain other harsh synthetics e.g. 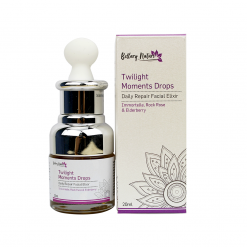 paraben, cortisone and harsh preservatives that commonly cause irritation, it is well tolerated by most with sensitive skin and little ones. 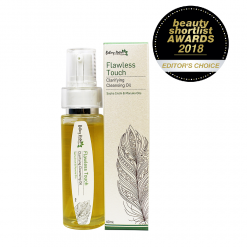 Furthermore, our moisturizer is packed with goodness of botanical oils that deliver EFAs and other phytonutrients to nourish and feed your skin. 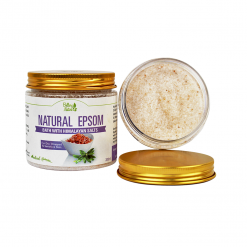 Other properties it offers include anti-inflammatory, antiseptic, anti-microbial, healing/repair, antioxidant, anti-itch, etc. 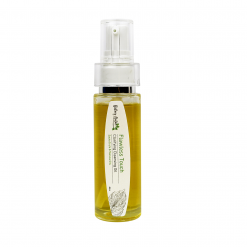 Use of pure essential oils also help combat stress, anxiety and other emotional triggers at play during eczema flare up. 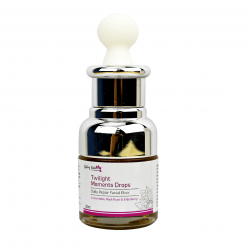 Direction: Apply generously on affected or extended skin areas every 2 hours, where possible, during a flare up. 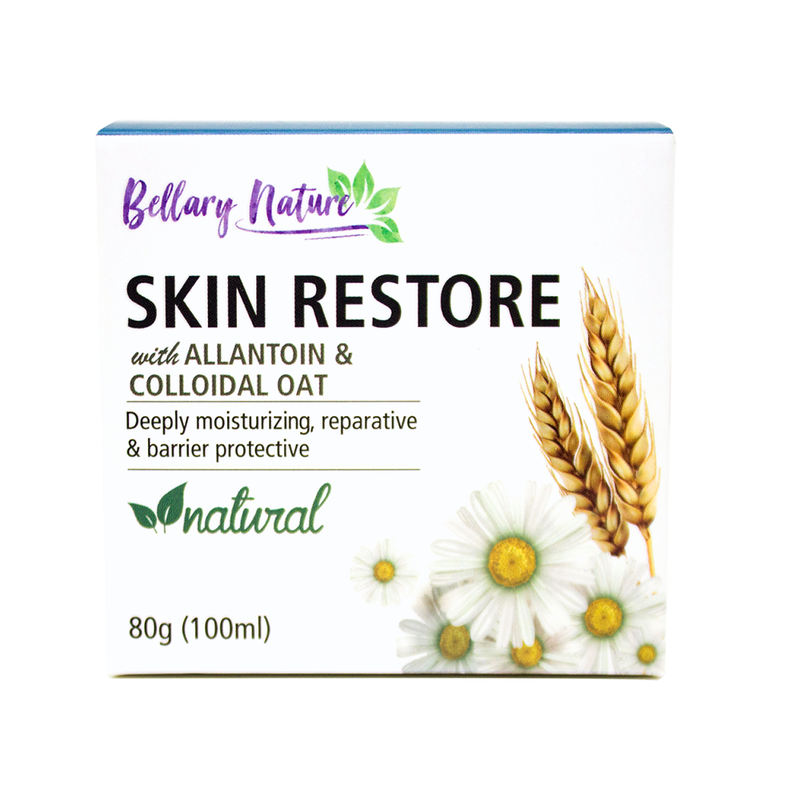 All other times when the skin is normal-looking or secondary care (maintenance), it should be applied at least twice a day but is dependent on the extent of dryness and may require more applications. 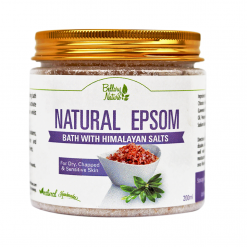 After each bath or shower, it is necessary to apply over the body to seal in the moisture, preferably within 3 minutes. Please wash your hands before applying. Do not put fingers into tubs to scoop out the ointment as you may introduce bacteria into it. Instead, using a clean scoop to transfer the balm to reduce any risk of infection. For first time product use, please test suitability by performing skin patch test on your inner arm. For use during pregnancy, please consult with your doctor first. Storage: Keep product dry and store in cool place, away from sunlight. Use within 3 months after opening. 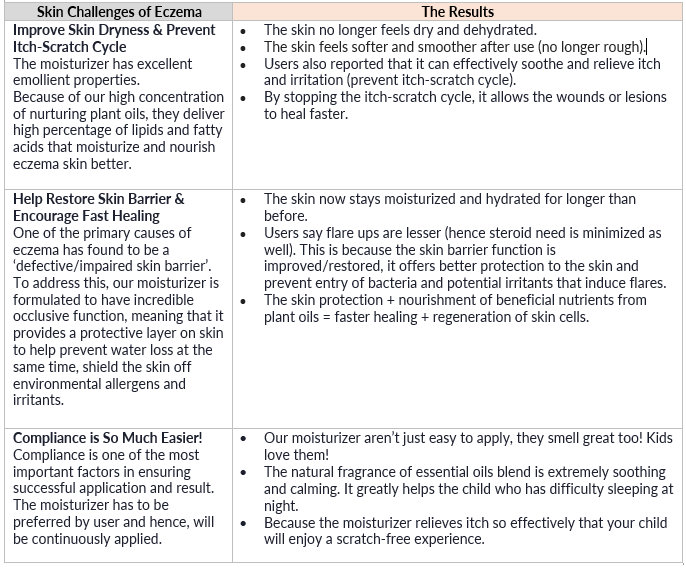 Skin Expert’s Guide: How to Choose the Right Moisturizer for Eczema Skin – Moisturizer is not just about the product itself, but the key to successful and effective therapy with emollient also depends on how and when to use them! My skin feels less itchy and supple thank you! I been using bellary nature and stop using any steroids cream and found it’s working on me. From my severe eczema to a getting better skin condition. It help me to relieve my eczema flare and keep moisturize all the time.